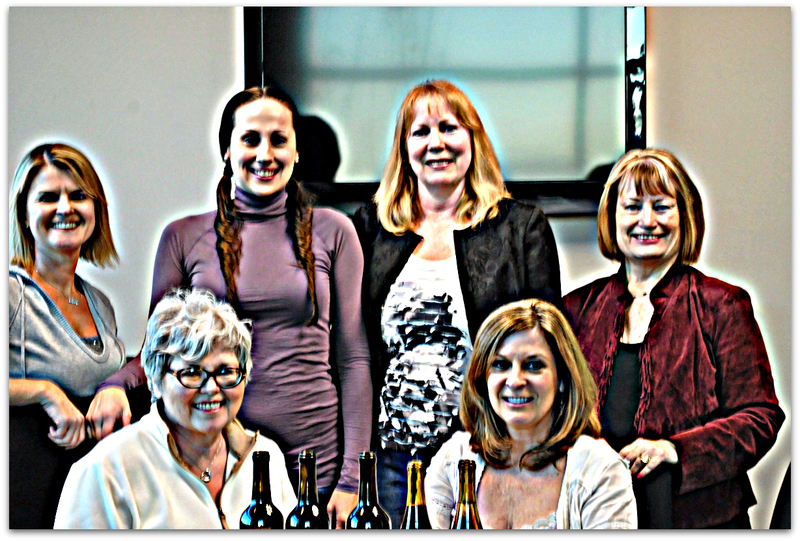 Often when people get together to go wine tasting, there’s one or two in the group that would rather visit a brewery. A dilemma? Not at all. 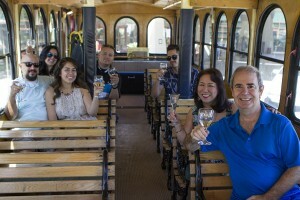 Brewen’s Empire Trolley offers the Best of Both Worlds Tour, with visits to two wineries, a sit down lunch and tasting at two breweries. Intrigued, I joined a group recently for one of these tours and I had a fabulous time. 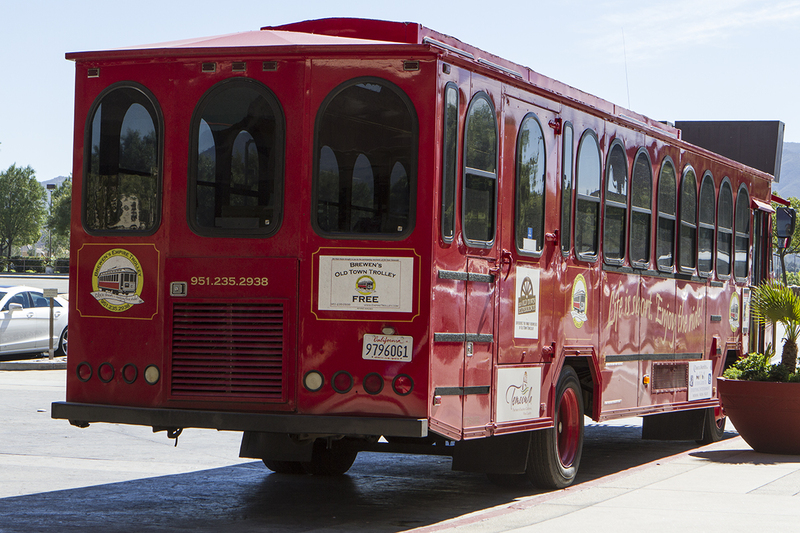 We took off from Pechanga Casino and Resort and headed straight for Wine Country aboard one of Brewen’s three red trolleys. First stop, Hart Winery. Hart is the definition of a family business. 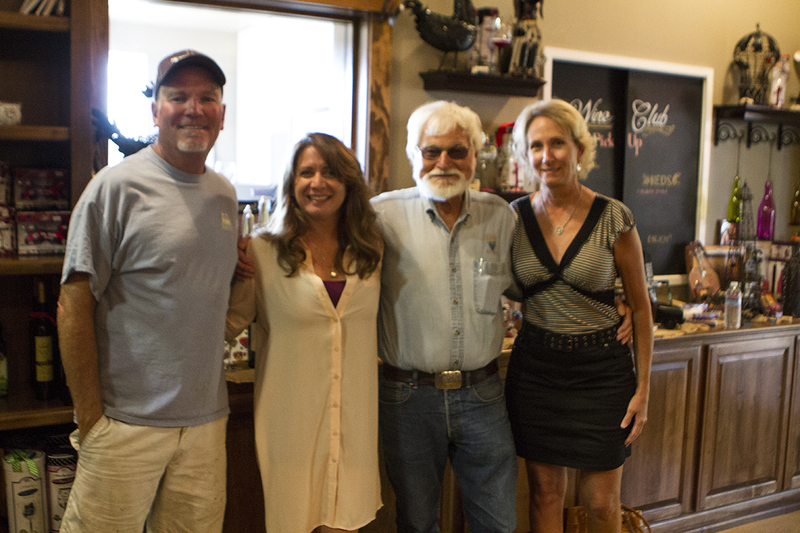 Joe planted his vines in 1974 and was there the morning we arrived with his winemaker son Jim and Jim’s wife Christine. All three were on hand to welcome us and our group savored the chance to visit with one of the Temecula Valley’s wine pioneers. 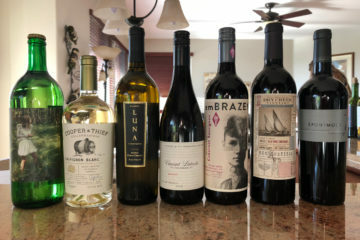 After six tastes of Hart’s delicious wines, we got back on board and headed down Rancho California Road to our next stop. 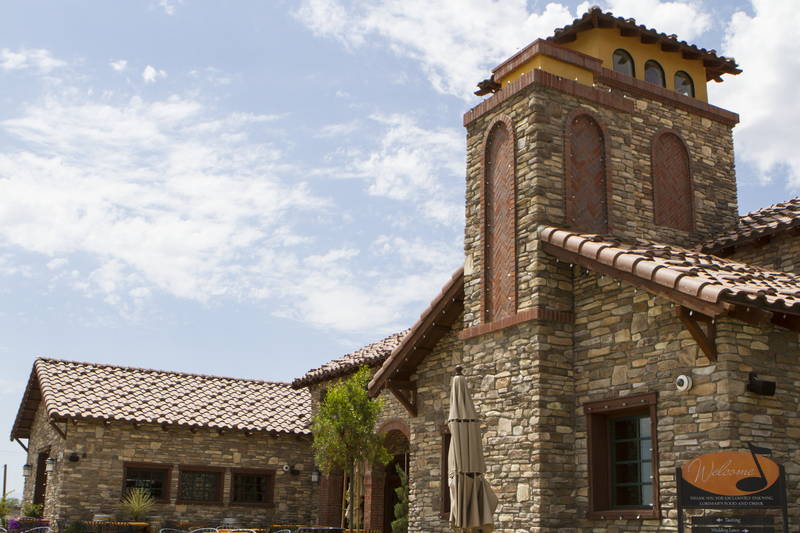 Baily Winery is also one of the oldest wineries in Temecula. Owner/winemaker Phil Baily has been at it for more than a quarter century now. The Baily tasting room feels much like an old castle, complete with gargoyles. Robin and Natalie were behind the bar and made sure our group got a chance to taste all of Phil’s excellent offerings. With the exception of a dry Riesling and a Sangiovese, Baily’s wines are Bordeaux varietals and all are 100% estate grown. We left the tasting room and took a short stroll to Carol’s, the winery’s restaurant named after Phil’s wife. I enjoyed a delicious spinach salad with chicken breast while others dined on burgers and pasta. 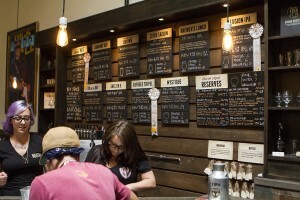 After lunch our focus turned from wine to beer with our first brewery stop at Wiens Brewing. 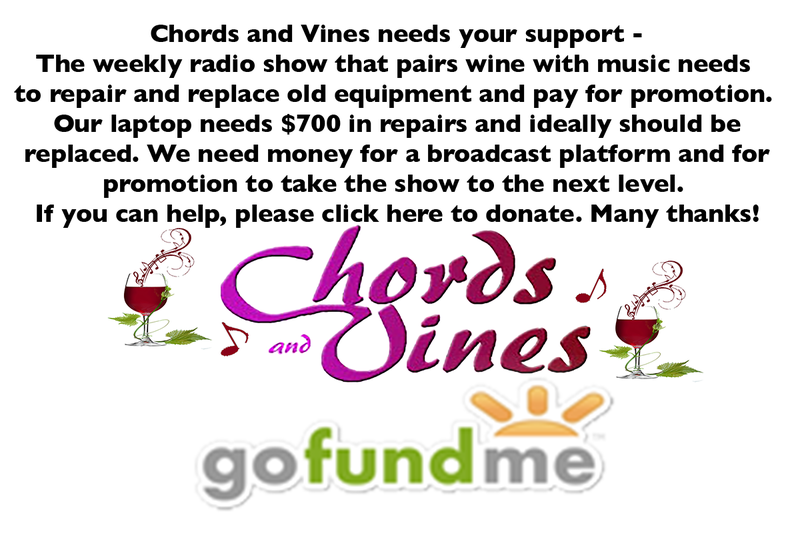 Wiens Winery has had a presence in Temecula wine country for many years now and their brewery has been open now for nearly two years. The smell of hops and malt was heavy in the air. We enjoyed taster flights of four different beers. The afternoon’s final stop was at Refuge Brewery, also approaching their second anniversary. 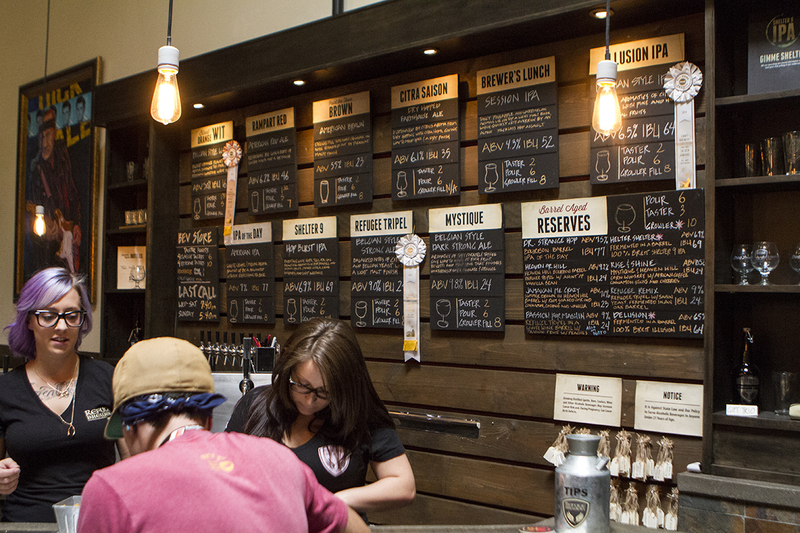 Specializing in small-batch brews, Refuge is perhaps best know for their Blood Orange Wit. A few sampled their non-alcoholic root beer and declared it extremely tasty! Tasting wine followed by a sit down lunch with visits to two breweries really made for an ideal day. The cost for the Best of Both Worlds Tour is $149 per person which includes pickup and drop off, tastings at two wineries, two breweries and a sit down lunch. Next up for Brewen’s Empire Trolley is the Temecula Winegrower’s annual Harvest Celebration Saturday and Sunday November 1st and 2nd. 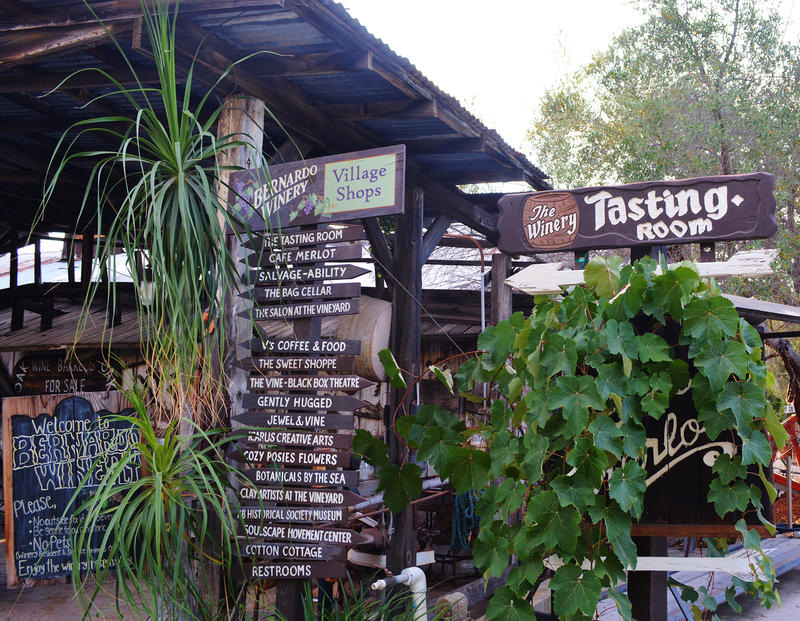 For $171 per person you can visit 35 wineries over two days, tasting wine and nibbling on food at each stop. 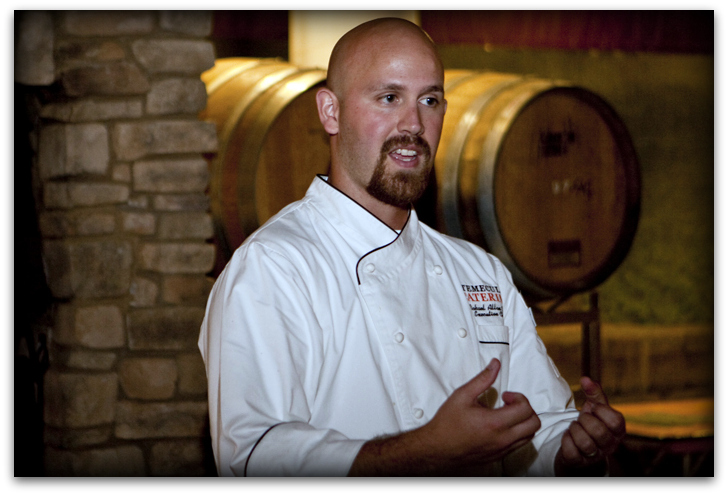 Brewen’s is the only company to offer stops at all 35 participating wineries. Brewen’s is transitioning to a new name: Brewen’s Infinity Experiences. The name change is designed to reflect the wide array of packages available. 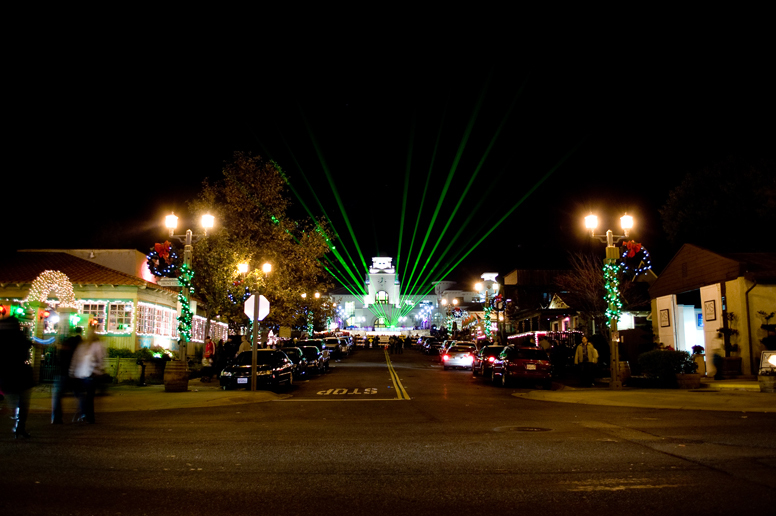 Call Brewen’s today at (951) 235-2938 or visit Brewen’s Empire Trolley online today.